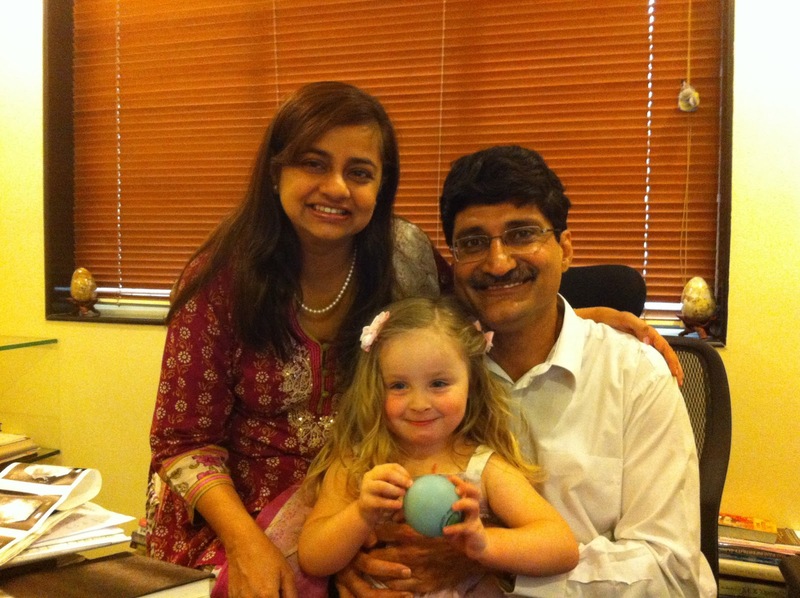 Dr.Malpani's Blog: Why patients come back for their second IVF baby ! Why patients come back for their second IVF baby ! Many patients who do IVF feel their life will be complete once they have one baby. If you have such a gorgeous kid, how can you not want to have more ? Beautiful smiles :) I wish my turn comes too for having such a beautiful photo of my young one with you both !